A good understanding of the EU’s framework for food supplements is essential for any nutrition business launching new products onto the European market. But plotting a course through its labyrinth of rules and procedures can be a daunting proposition. For those in the know, however, the framework can be straightforward to navigate, offering opportunities as well as challenges. This EAS Strategies Masterclass has been designed for people involved in all parts of the process of creating and launching new supplement concepts in the EU, including professionals active in product development, quality assurance, government affairs and marketing. It will be a highly interactive session strictly limited to a maximum of 10 participants. Those attending the Masterclass will receive an insight into the food supplement framework and its most important, need-to-know elements. Guidance will be provided on requirements related to ‘Article 8’ product and ingredient restrictions, pre-marketing authorization of novel foods, and any new developments in EU law that could impact your business. Also on the agenda will be safety and quality, timelines for bringing products to market and the effective use of key references to address regulatory questions. In addition, the event will explore critical elements of national legislation in relation to topics such as product composition and ingredients lists. This EAS Strategies Masterclass will be hosted by Claire Lennon and Efi Leontopoulou, who have extensive expertise in food law. 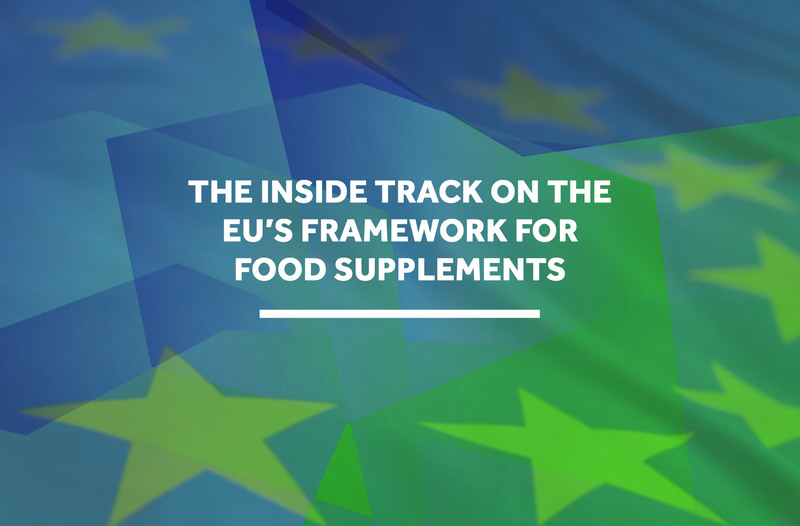 We expect places to sell out fast, so don’t delay – register here to make sure you get the inside track on the EU’s framework for food supplements. The 10 essential elements of food supplement regulation in the EU: what you need to know. Critical elements of national legislation and how national legislation determines product composition. What to consider when developing new product formulations and business plans. Developing and managing your checklist and anticipating change.